We speak with Cody Sudmeier about VEBO - an alternative registry where you get experiences, not objects. 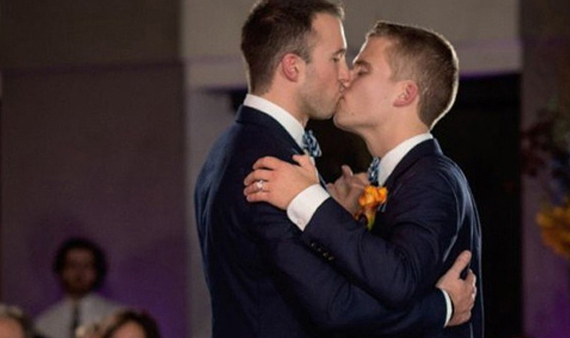 Learn tips for compiling your gay wedding registry! 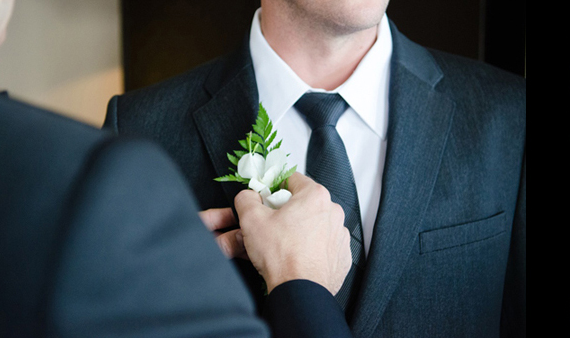 From gay wedding registry tips to alternative registry ideas, MEN'S VOWS has your back every step of the way. 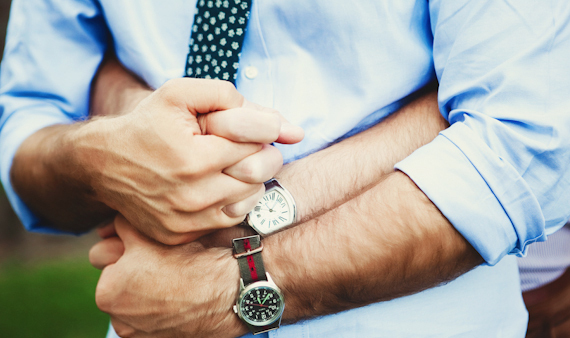 Learn how MEN'S VOWS will help you every step of the way so that your gay wedding registry is nothing less than perfect. Get gay wedding registry advice today!